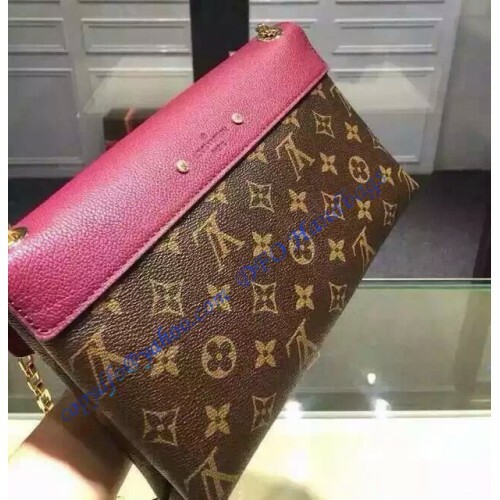 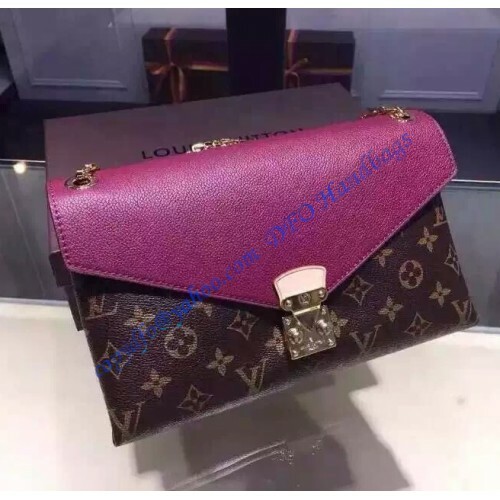 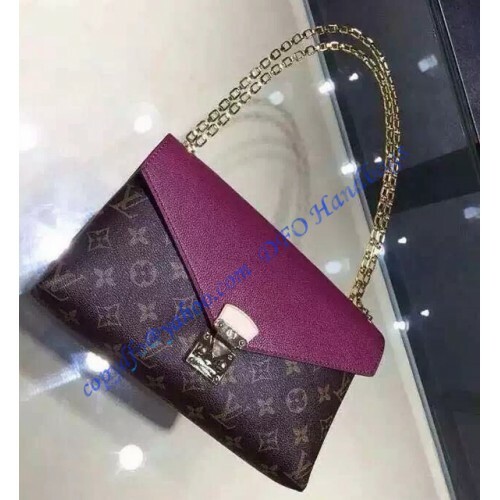 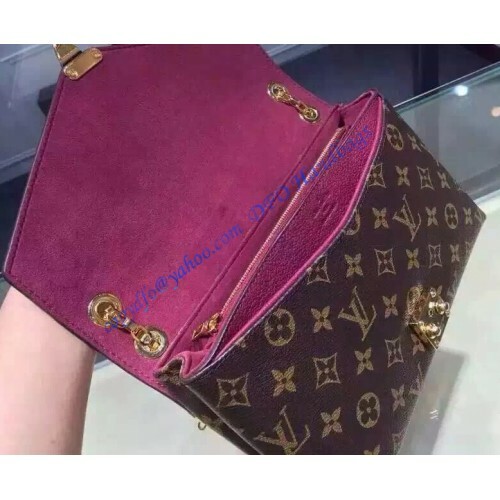 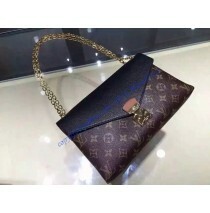 Louis Vuitton Pallas Chain Bag will activate your buying desire. 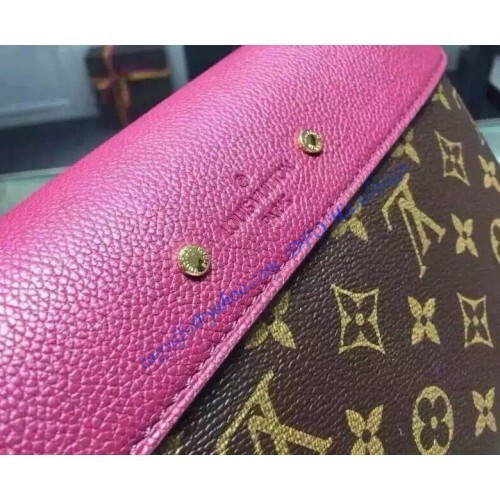 It is time to buy a new arm candy. 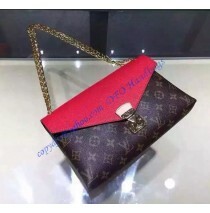 It is a fantastic style of monogram canvas paired with supple calf leather and stylish pleats. 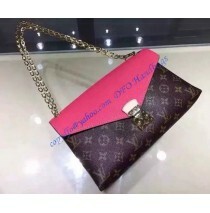 This flexible bag lets you go from day to night with fashion easily. 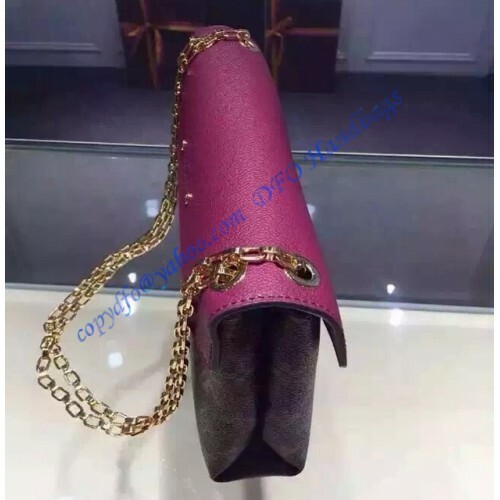 Rise above the crowd by the stunning golden S-lock closure. 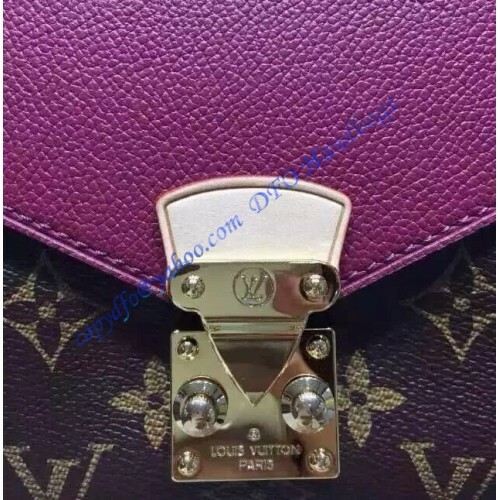 It features golden eyelets imprinted with Louis Vuitton, ornamental golden rivets signature on the rear, a compartment on the front exterior. 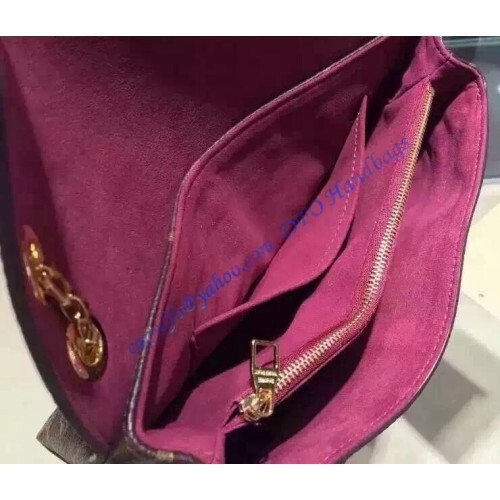 Inside the bag, there are microfiber lining, 2 compartments that fits even a zippy wallet and a zipped pocket, a zipper pocket and a flat pocket.